3 Who Was In My Room Last Night? 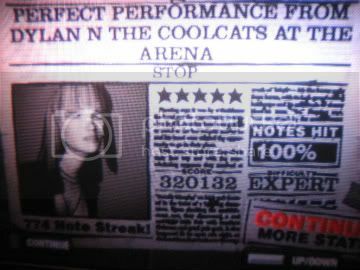 81st 104th 369,191 (7.8) 100% 868 Aug. 31, 2008, 2:31PM this is hard ._. 3 Carry Me Home 69th 87th 416,112 (8.3) 100% 1013 Aug. 5, 2008, 2:42PM reFC, nice! 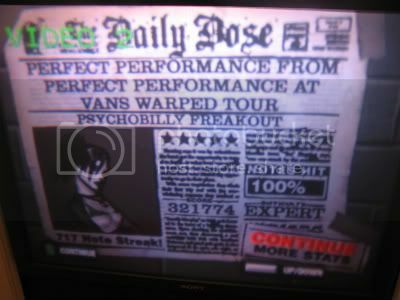 3 Psychobilly Freakout 50th 65th 321,774 (8.2) 100% 717 Aug. 6, 2008, 5:18PM FC 47! die, outro! 3 Arterial Black 141st 203rd 282,410 (7.5) 100% 643 Mar. 15, 2008, 4:30PM FCFCFC!! !